Plastic bottles, soft drink cans, blue garbage bags, an old television, discarded vegetables and coffee cups. 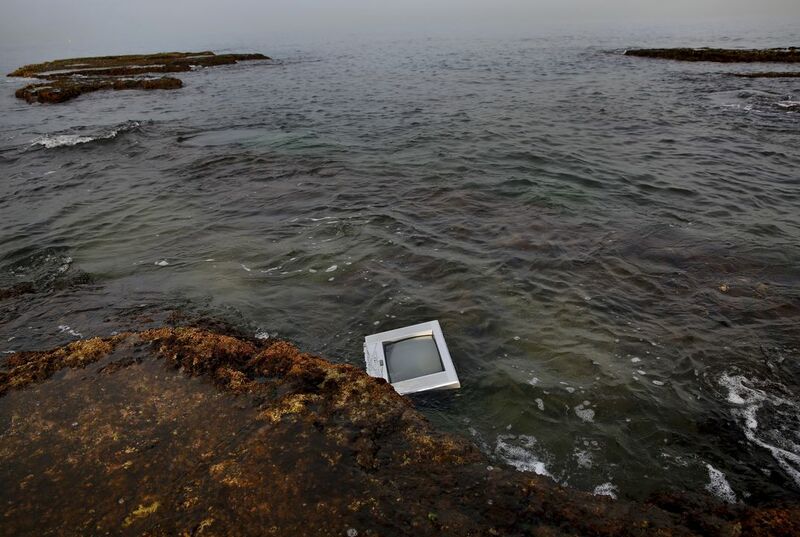 These are some of the random things that can be seen floating in the sea along Lebanon's coastline. Once a source of pride, the country's Mediterranean coastline has become a source of shame for many Lebanese because of the swirling trash that pollutes its shores. Fisherman Ahmad Obeitri has been a fixture at Lebanon's corniche — a popular seaside promenade in central Beirut — for the past 30 years. He says the trash is killing off what's left of marine life. "These days if a fish comes our way it will only find nylon bags, garbage and sewage to feed on," he said, lamenting over people who eat and drink as they walk on the corniche and then toss their cans, tins and other containers in the sea. Littering is not Lebanon's only problem - the country has a long-running solid waste management problem that caused summer riots in 2015 as trash piled in the streets. 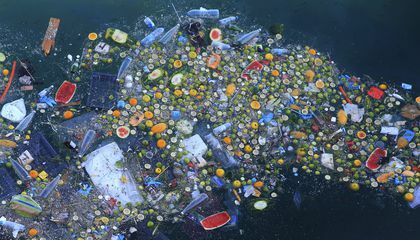 The government solved the problem by simply shifting the trash to landfills and coastal dumps that often run into the Mediterranean. To start a world wide fundraiser to support the Mediterranean sea. They can raise awareness of the problem by sharing it with their family and friends. They can also share it on social media and explain their problem.